Well Mr. Popo.. It's been a trip! 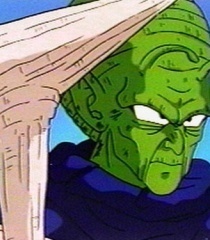 Are you questioning god, Piccolo? Oh my King Kais Monkey! What happened to the lookout?! ?